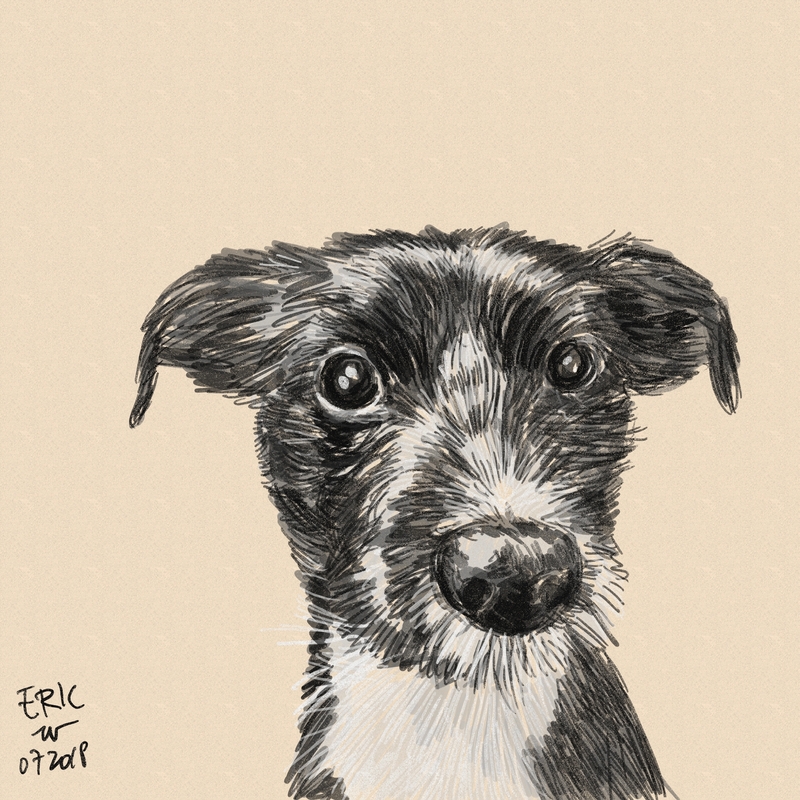 These are some of the finished dog drawings from this month. Just click on the image and you’ll get the high resolution of your dog’s portrait. 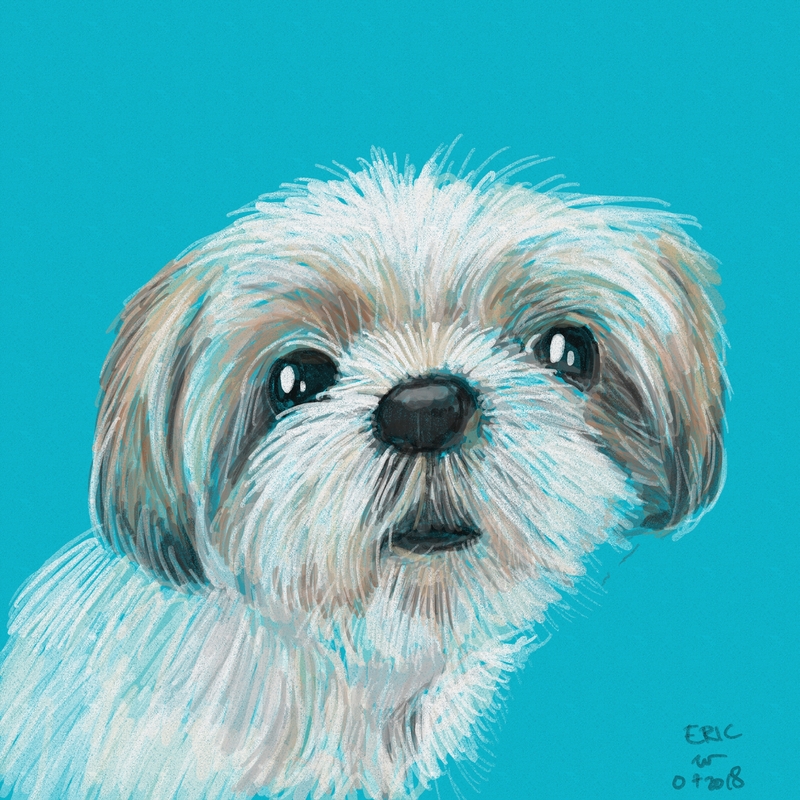 If you are the dog owner, you can print it up to 50 cm x 50 cm. If you’re happy with the result and want to donate some money, please do, by clicking ‘donate’. You may also help me to spread the project, by sharing this page to your social media accounts. Please be considerate, do not sell what’s not yours. 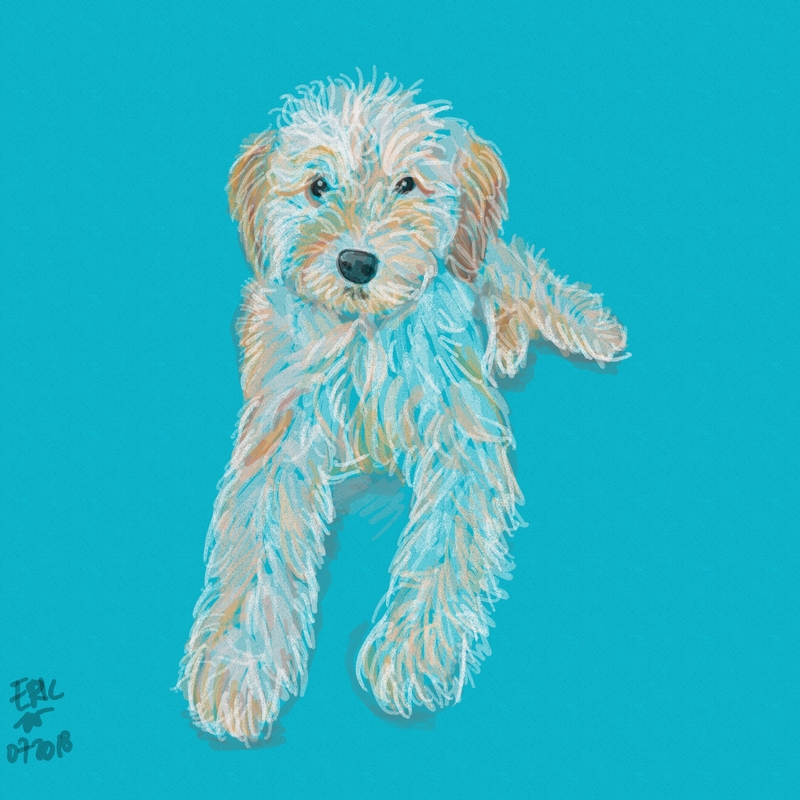 If you want to order a drawing of your dog, please click ‘Order’ from the menu above, and follow the direction given.